Located in the heart of the Plateau Mont-Royal at the intersection of two of Montreal's most iconic commercial streets. 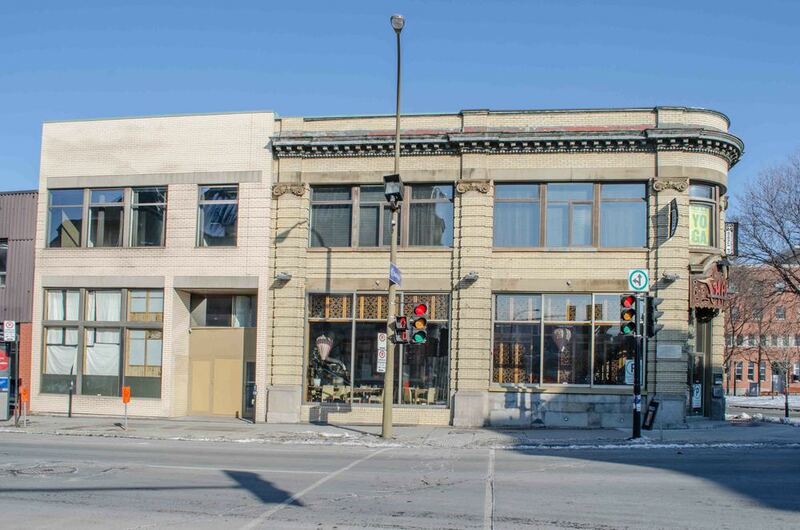 The two-storey former bank building has the first Montreal franchise of Wanderlust Yoga. The ground floor commercial space is fully leased to Siboire Brewpub.